Thank you for your interest in Piccolino – York! 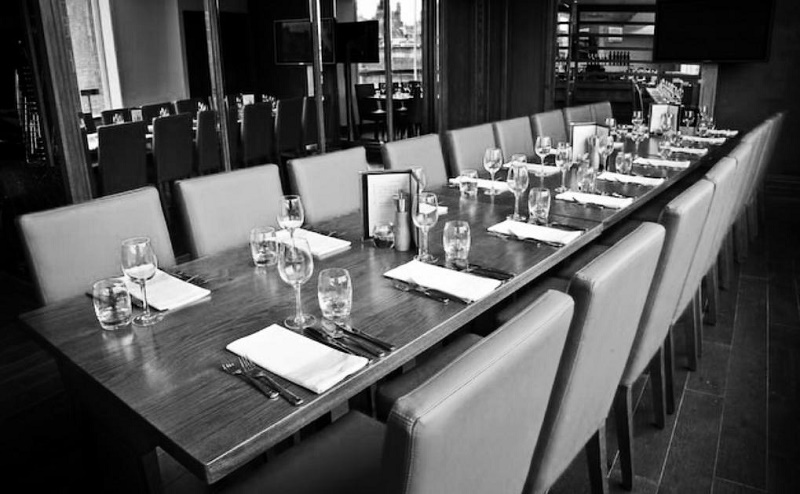 Overlooking the River Ouse, the private dining room at Piccolino in York is the ideal venue for a brunch, lunch or dinner event and accommodates up to 21 seated diners. We are fully equipped for all business needs as well as providing the perfect location for private functions and parties, allowing our guests to enjoy the experience of great food in a truly unique and exclusive space. Please feel free to contact our dedicated Events Manager who will be pleased to help tailor your event to ensure your highest expectations are met.